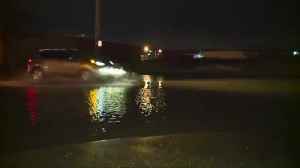 A portion of Bayview Avenue in the city’s core has been completely closed to traffic as crews work to repair a water main break. 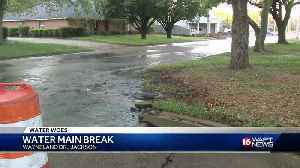 A broken main is sending water flooding into a Jackson neighborhood. 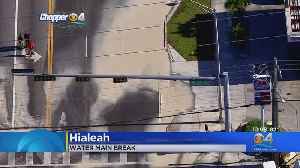 A water main break in Hialeah turned a section of Red Road into a wet mess Tuesday. 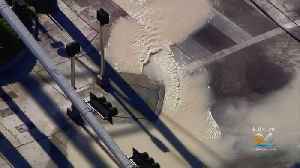 A water main in Hialeah turned a section of Red Road into a wet mess. 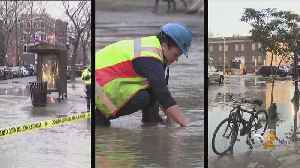 Hoboken residents have demanded explanations for the constant water main breaks in their city, often hearing a blame game between city officials and SUEZ Water. 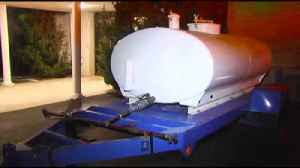 CBS2's Tara Jakeway reports. 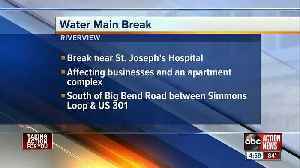 The Hillsborough County Public Utilities crews are working to contain a large water main break near St. Joseph's Hospital on Big Bend Road. 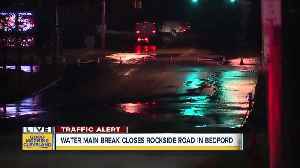 Bedford police are warning drivers to stay away from Rockside Road due to a water main break.